This Privacy Notice is provided to you by Small Steps Counselling Service, as a controller for your data. ‘Personal data’ is any information (about a living individual) which allows you to be identified from that data (for example a name, photographs, videos, email address, or address). Identification can be directly using the data itself or by combining it with other information which helps to identify a living individual. The processing of personal data is governed by legislation relating to personal data which applies in the United Kingdom including the General Data Protection Regulation (GDPR) and other legislation relating to personal data and rights such as the Human Rights Act. We may need to share your personal data we hold with them so that they can carry out their responsibilities to the company. If we and the other data controllers listed above are processing your data jointly for the same purposes, then the company and the other data controllers may be ‘joint data controllers’, which mean we are all collectively responsible to you for your data. Where each of the parties listed above are processing your data for their own independent purposes. then each of us will be independently responsible to you. If you have any questions, wish to exercise any of your rights (see below) or wish to raise a complaint, you should do so directly to the relevant data controller. Do we need your consent to process your personal data? 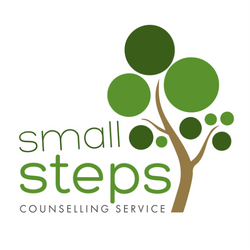 Small Steps Counselling Service has certain powers and obligations. Most of your personal data is processed for compliance with a legal obligation which includes the discharge of our statutory functions and powers. We will always take into account your interests and rights. This Privacy Notice sets out your rights and the company’s obligations to you. We may process personal data if it is necessary for the performance of a contract with you, or to take steps to enter into a contract. Sometimes the use of your personal data requires your consent. We will first obtain your consent to that use. We will keep some records permanently if we are legally required to do so. We may keep some other records for an extended period of time. For example, it is currently best practice to keep financial records for a minimum period of 8 years to support HMRC audits or provide tax information. We may have legal obligations to retain some data in connection with our statutory obligations. 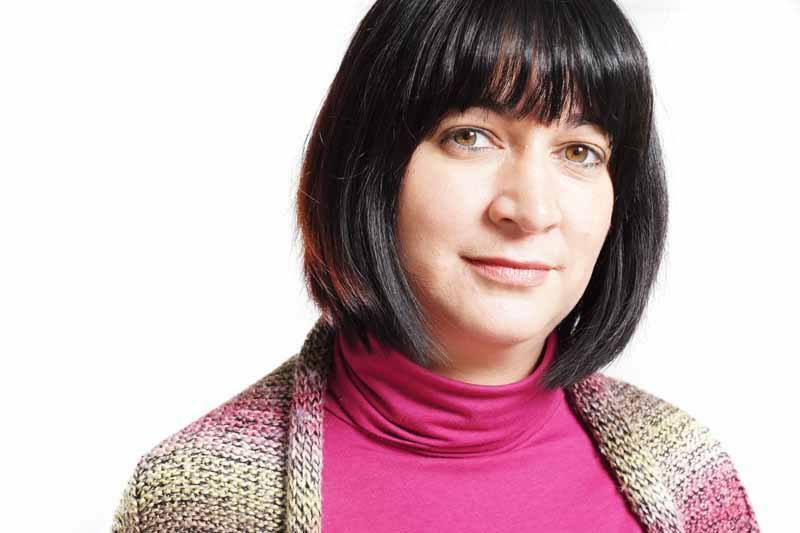 Small Steps Counselling Service is permitted to retain data in order to defend or pursue claims. In some cases the law imposes a time limit for such claims (for example 3 years for personal injury claims or 6 years for contract claims). We will retain some personal data for this purpose as long as we believe it is necessary to be able to defend or pursue a claim. In general, we will endeavour to keep data only for as long as we need it. This means that we will delete it when it is no longer needed. We keep this Privacy Notice under regular review and we will place any updates on smallstepscounsellingservice.com. This Notice was last updated in March 2018. Please contact us if you have any questions about this Privacy Notice or the personal data we hold about you or to exercise all relevant rights, queries or complaints at: The Data Controller, Small Steps Counselling Service, 2&6 Therapy Rooms, Wainbridge House, Shepherd Road, Gloucester, GL2 5EL. Alternatively please email: colette@smallstepscounsellingservice.com.